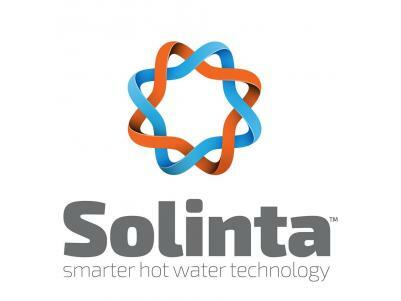 A new Era in Domestic Water Heating – Reduce 40% of your electricity with new technology available at Solinta. 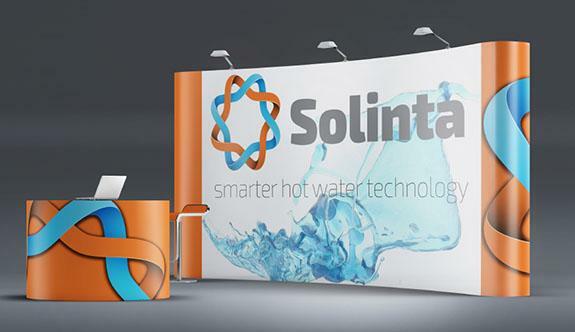 Solinta based in the Bega Valley is changing the way on how we heat our hot water, and the business has over 30 years of experience. This smarter hot water system can combine your existing Solar Grid system or enhance your new Solar Home Power System. The Hot Water System that is able to integrate into your power system, and convert your excess solar energy into usable hot water energy. A cost effective Energy Storage System that doesn’t require batteries. By using excess solar energy during off peak times the water is heated with energy that would normally be exported to the grid. 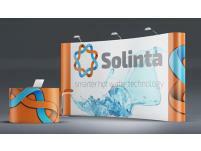 Because its smart technology it will only heat the amount of water that you need and so reduces energy demand. It’s smarter, it’s efficient, it’s flexible, puts you back in control to how you use your energy. It’s the lowest running cost hot water system and it’s here first.